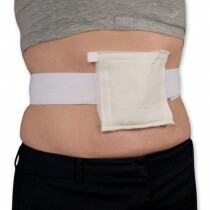 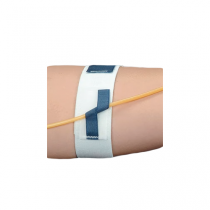 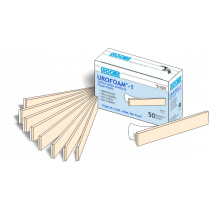 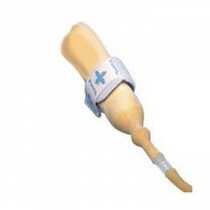 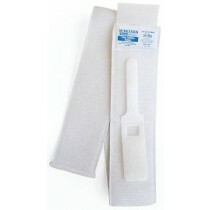 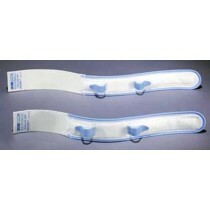 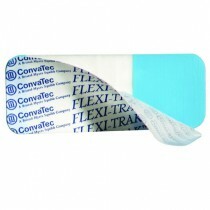 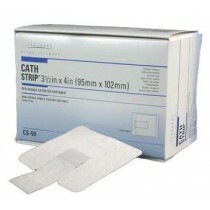 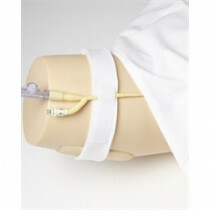 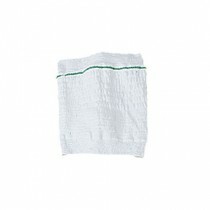 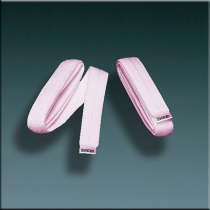 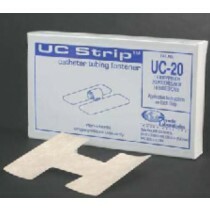 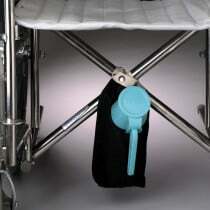 Catheter Leg Straps, Foley Catheter Holders and Catheter Anchors make using a catheter much easier and more convenient. 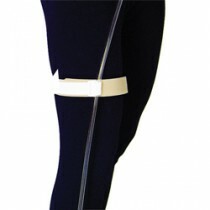 Prevent tubing and leg bags from catching or pulling from regular movements with leg straps and leg bag holders. 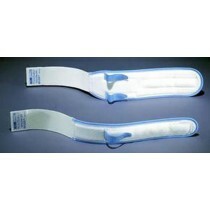 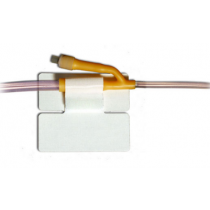 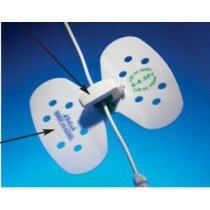 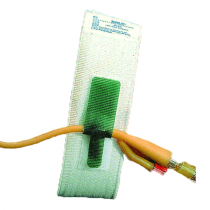 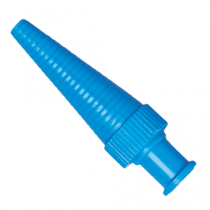 Use catheter anchors as secure foley catheter holders to prevent catheter and tubing from slipping.